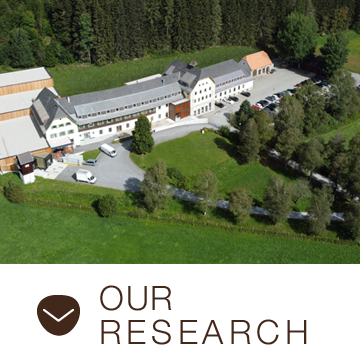 Decades of research work have made it possible for the team at vis vitalis gmbh to develop a new generation of complex phyto-vital substances: biologically active vitamins, minerals and trace elements as well as essential fatty acids from germinating quinoa seeds, mineral flours, valuable oil seeds and other ingredients from plants and from the soil. Due to their holistic, phyto-complete composition, these high-quality raw materials were named PANMOL® (Pan = Greek “all”; moles = Latin “mass”; molecules = particles). 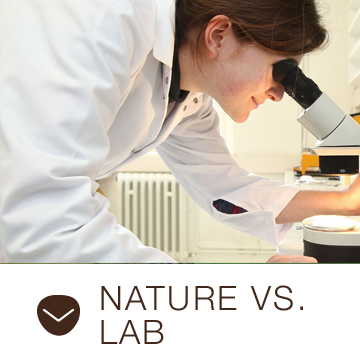 PANMOL® VITAL SUBSTANCES serve to cover the demand for various micronutrients and minerals completely. They combine nature, technology and innovation as a valuable basis for high-quality micronutrient preparations or innovative foods. Isolated pure substances have isolated effects in the body. Take vitamin E for example: Alpha-tocopherol can be synthesised in the lab and supplied to the body. In reality, however, the generic term “vitamin E” comprises 8 different structures - 4 tocopherols and 4 tocotrienols. The diverse effect of vitamin E can only be fully exploited in this natural holism present in plants. Nowadays lab technology allows virtually all nutrients to be synthesised. However, supplying these nutrients as a plant complex has the following advantages: due to the unique, complex composition of vital phytosubstances, they are more available to the body and biologically active. That means that vital phytosubstances can become active in the organism immediately, without any preceding, energy-sapping “activation procedures”.